Providing open plan storage space with benefit of a portakabin office accommodation within the unit. 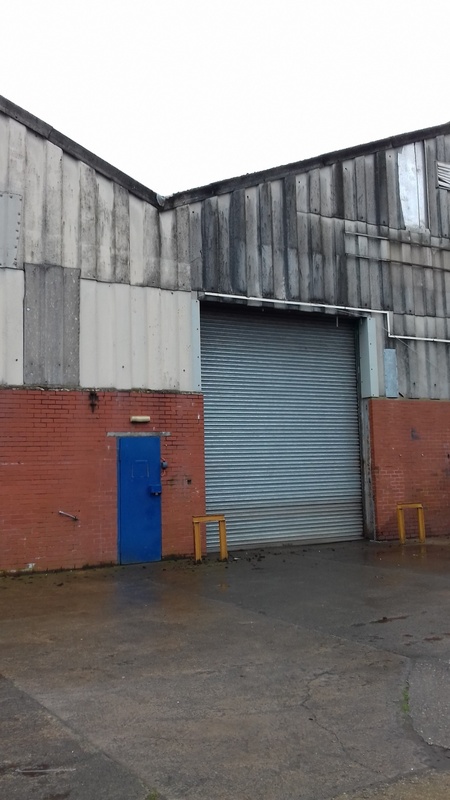 The property is situated on the Dragonworks Industrial Estate, within one of the principle established industrial areas of Welshpool, with a variety of other occupiers nearby including TG Building Merchants and Wynnstay Stores. The property is well located just off the main A483 trunk road whilst Welshpool Town Centre and Railway Station is only a short distance away. Welshpool is an important Market Town and commercial centre within the Mid Wales Economy and has a current population of circa 6,000. The Town is situated approx. 20 miles to the West of Shrewsbury, via the A458, and lies approx. 14 miles to the North East of Newtown. Oswestry and Wrexham are approx. 16 and 30 miles respectively via the A458 and A5 trunk roads. The property comprises an industrial production / storage unit within the Dragonworks complex. 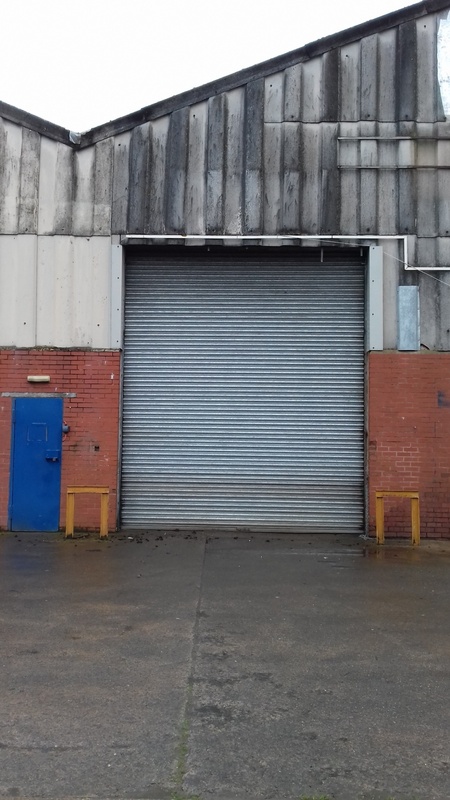 The premises provide clear open-plan floor space with the benefit of a roller shutter entrance door with access to communal parking and service yard area. The unit benefits from Kitchenette and WC facilities within a portakabin office facility located within the unit itself having carpeted flooring, fluorescent strip lighting and wall mounted electric heaters. 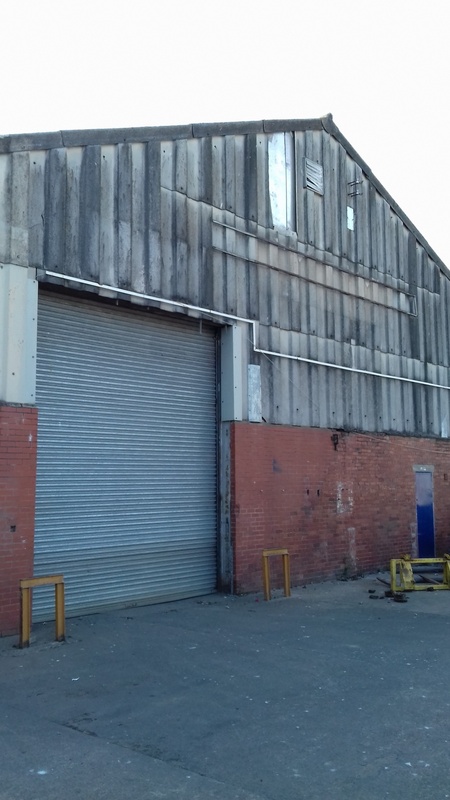 The unit is considered ideally situated for a range of light industrial and /or storage / distribution uses (subject to planning).